MySQL supports deployment in virtualized environments, subject to Oracle KM Note 249212.1. 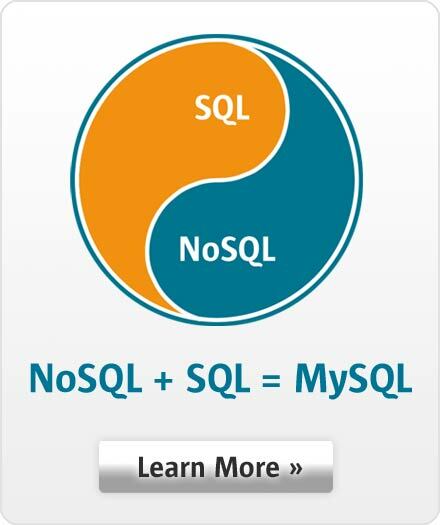 For further details, please contact the MySQL Sales Team. * MySQL supports the two most recent major GA releases of MySQL Enterprise Monitor. * To monitor MySQL Instances running on unsupported platforms, monitor remotely using the built-in Agent. Note that remote monitoring does not collect OS information, see the online documentation for more information.